The Twin's Daughter by Lauren Baratz-Logsted now in paperback! Don't miss it -- now in paperback! Now out in paperback! Don't miss it. 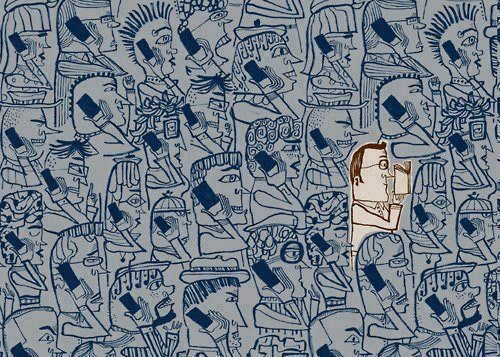 Picture book for older readers. Great ideas and commentary on Jefferson's life will provoke lively discussion. Loved this book for second language learners. It's a chapter book and probably good for 4th through 6th graders. Meeting Brian Hare, author of "The Genius of Dogs," was the highlight of the APDT conference. 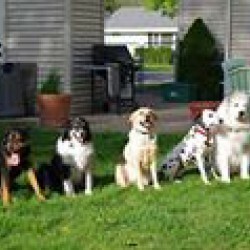 Dog lovers of all types will love this book and love learning about Dognition. Loved this middle grade book about a boy in crisis. Written with care, great first person narrative and touching ending. Picture book about honesty and responsibility. 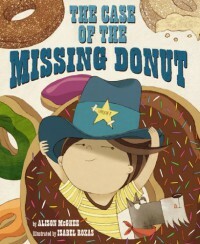 But the kids will think it's about irresistible donuts and a young "sheriff" and his deputy (dog) who can't resist them. Wonderful ending -- wonderful double meaning of "case closed" at the end. Which case is closed? Where the missing donut went? Or how everyone suspected (or knew) just where the donut went? Clever picture book about siblings. 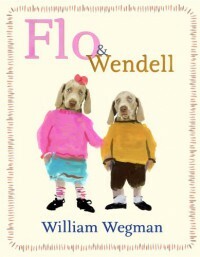 Wegman dog heads with painted bodies and background make this book stand out. Vintage look. 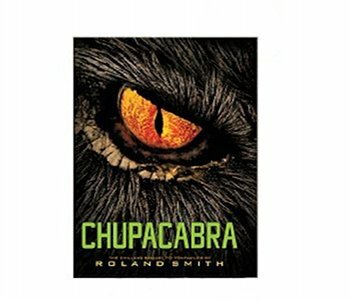 "Chupacabra" by Roland Smith is the third book in the series that began with "Cryptid Hunters" and continued with "Tentacles." All three deal with animals either thought to be long extinct or animals of myth -- like the Loch Ness monster or Yeti. His books are always full of action and adventure. 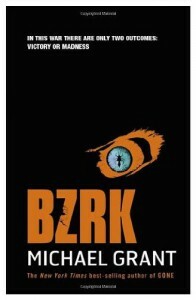 They are aimed at readers aged 8 through 12, and for those readers, the books will be difficult to put down.